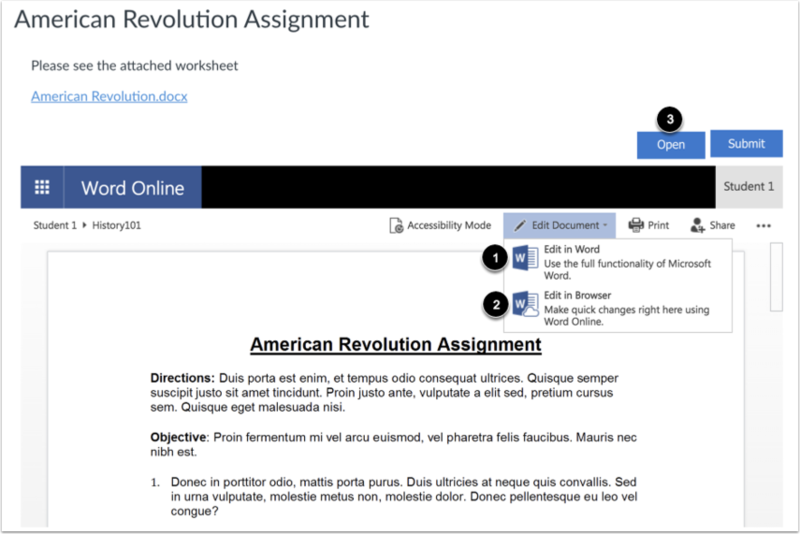 If your instructor creates a cloud assignment with a Microsoft OneDrive file, you can open the assignment, edit the document directly, and submit your changes as your assignment submission. When you open the assignment, Office 365 will create a copy of the file as your submission. 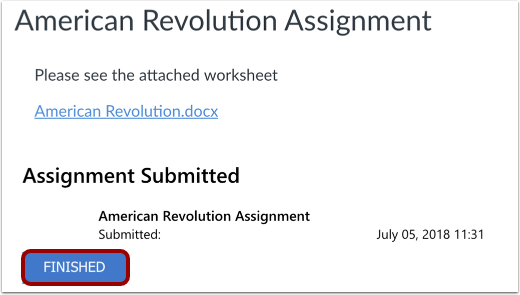 You can open the document and make changes per the assignment instructions. When you are ready to submit the assignment, return to the Canvas assignment page and submit the assignment. The copied document is also added to your OneDrive folder for the course. 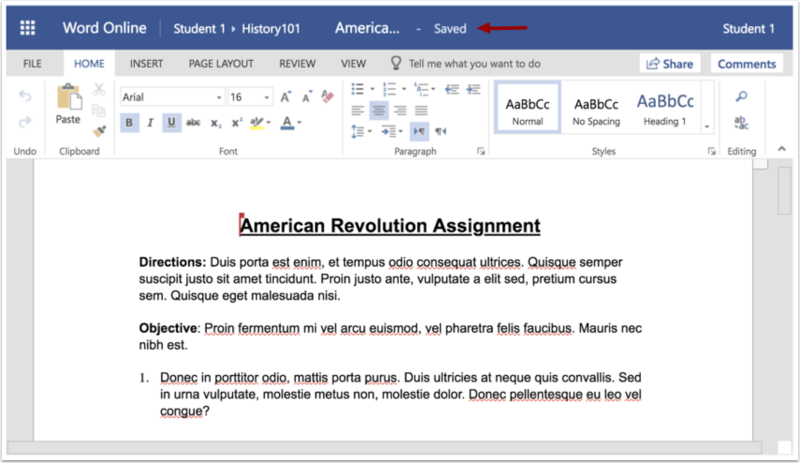 To open the assignment in Microsoft Word, click the Edit Document drop-down menu and select Edit in Word . To complete the assignment from the assignment page, click the Edit Document drop-down menu and select Edit in Browser . To open the assignment in a separate window, click the Open button . Make edits directly to the document as necessary to complete the assignment. Word will periodically save your changes. When you are ready to submit the assignment, verify that all edits have been saved, then close the Word Online window. 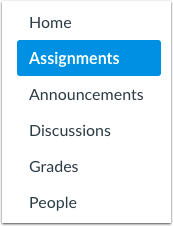 In the assignment page, click the Submit button. Confirm your assignment was submitted. Click the Finished button. Previous Topic:How do I know when my instructor has graded my assignment? Next Topic:How do I view assignment comments from my instructor? Table of Contents > Assignments > How do I submit a cloud assignment with Microsoft Office 365? Even though directions point to "save" edits, consider adding an extra caveat to wait until saving is complete before clicking 'submit.' Experimentation has proven even a second or two early will only submit the last complete "save." That is a great point and is important information to include in this guide. I've marked this lesson for review, so our team can look into updating this with the necessary information. Thanks for the feedback!